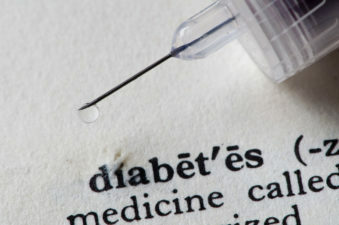 Diabetes affects foot health and foot health affects your diabetes prognosis. 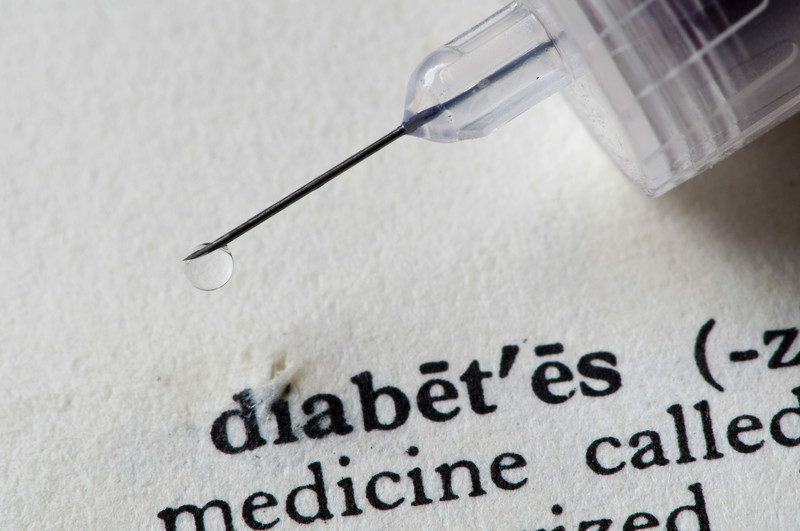 An estimated seven in 10 diabetes patients will have nerve damage that impairs feeling in their feet. Fifteen percent eventually will develop a foot ulcer. Among those with ulcers, one in four will lose a foot. Each year more than 86,000 amputations are performed as a direct result of diabetes, and studies show that half of those who have one foot or leg amputated will lose the other within five years. Proper diabetic foot care, says James Hill DPM FACFAS, prevents foot loss. In some cases, amputation might be the preferred option. 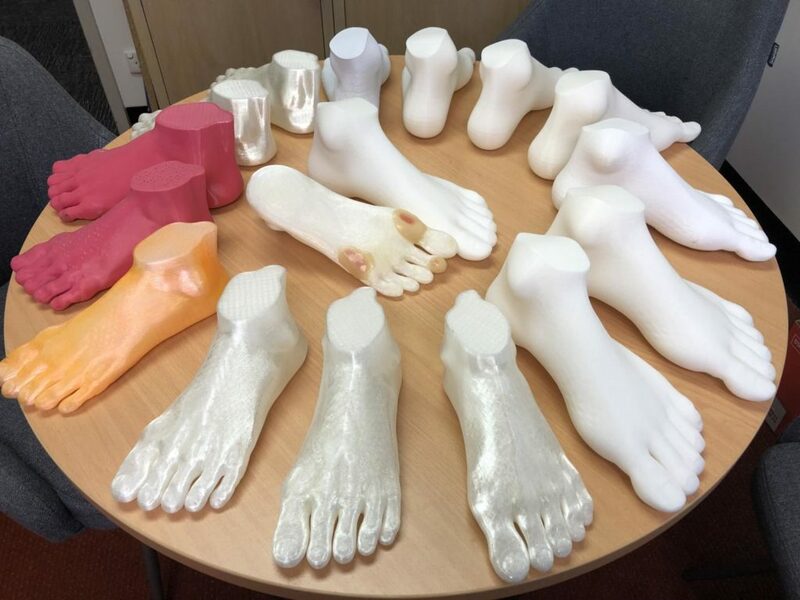 If vascular and podiatric surgeries can’t improve blood circulation and foot function, resolve infection, or restore foot function, amputation may be the only solution that enables the patient to heal. 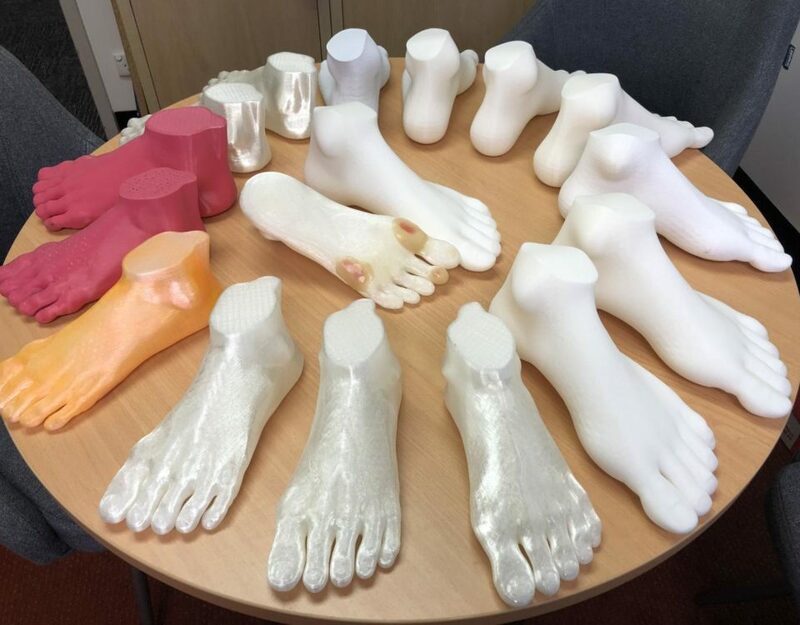 Today, advances in prosthetics make it possible for patients to return to an active lifestyle, a necessity for keeping diabetes under control. Seek treatment from a foot and ankle surgeon if minor cuts and sore spots don’t seem to be healing. World Diabetes Day is the primary global awareness campaign focusing on diabetes mellitus and is held on November 14 each year. Led by the International Diabetes Federation (IDF), each World Diabetes Day focuses on a theme related to diabetes, a largely preventable and treatable non-communicable disease that is rapidly increasing in numbers worldwide.